On Saturday 24 March, the St Patrick’s College Gold Duke of Edinburgh boys commenced their Qualifying Expedition. 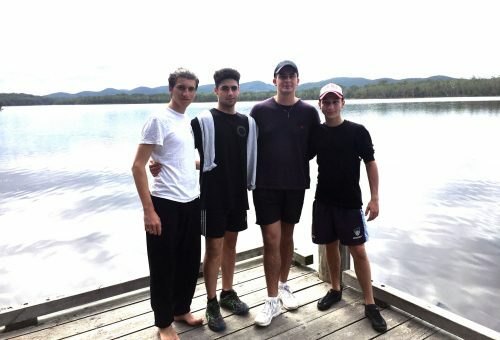 Heading up to the Myall Lakes National Park, these students embarked on a four day kayaking expedition which was planned by the students themselves. The students paddled approximately 70km over their four day expedition. Carrying all of their gear and supplies for the trip, the boys had to be extremely savvy in packing their kayaks to ensure everything would fit. Some adverse weather conditions saw the boys battling into some serious headwinds each afternoon – a challenge that was physically demanding, yet extremely rewarding upon completion. At the end of the expedition, the students were elated with what they had accomplished and headed back to school late Tuesday afternoon full of tales and memories from their adventure.